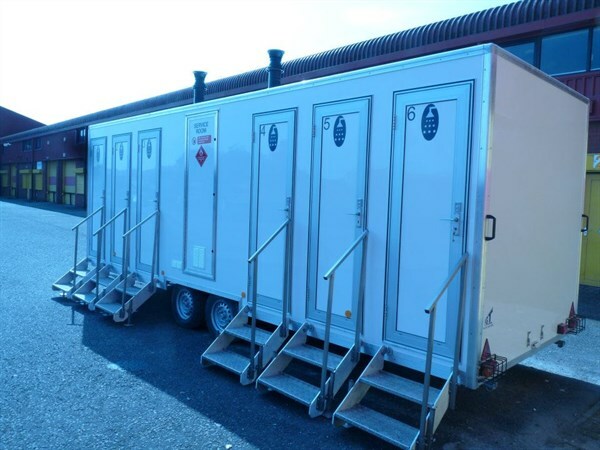 We also have our portable shower units available to hire, either as a single shower, or a self-contained unit with six shower bays. 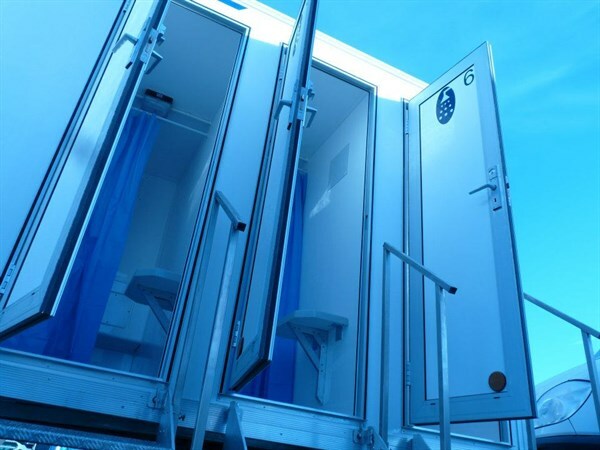 Each shower bay has its own lockable cubicle, with a shower and its own personal changing area with a bench provided for ease of use. 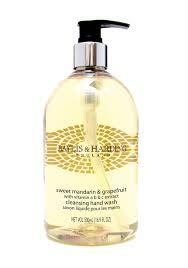 The showers are gas powered ensuring piping hot water and are provided ready charged with water. They require connection to a standard 240v electricity supply to run the boilers and lighting. They are a perfect addition to any event where guests are staying overnight, or for office refurbishments. 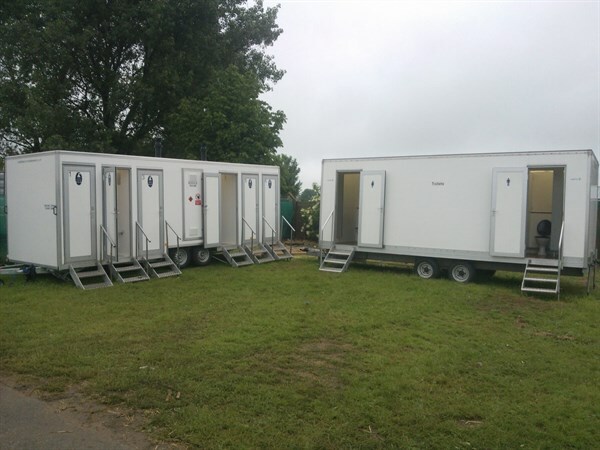 They are available for short or long term hire, and are the perfect complement to our extensive range of events toilets.